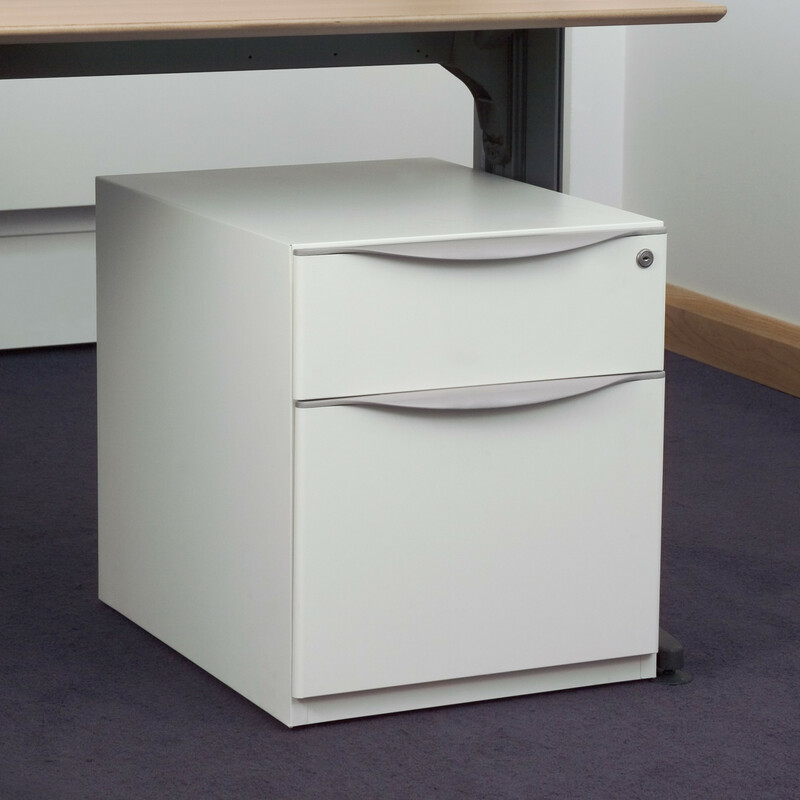 Wave Pedestals are a completely new range from Bisley’s Desk Associated Storage Collection, featuring all the popular pedestal variants. 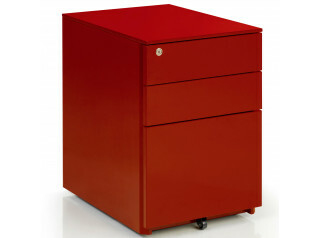 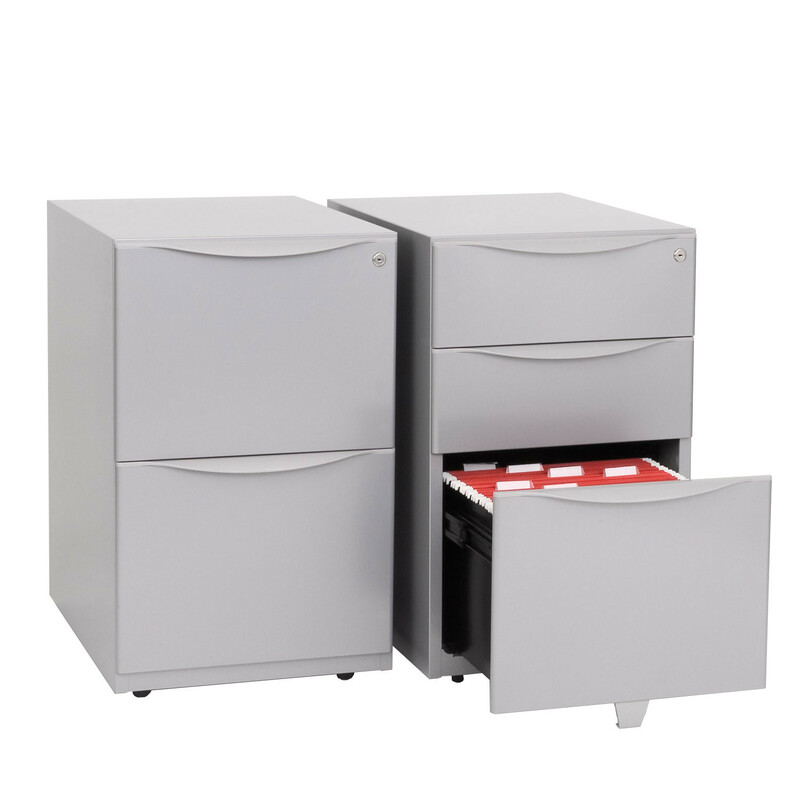 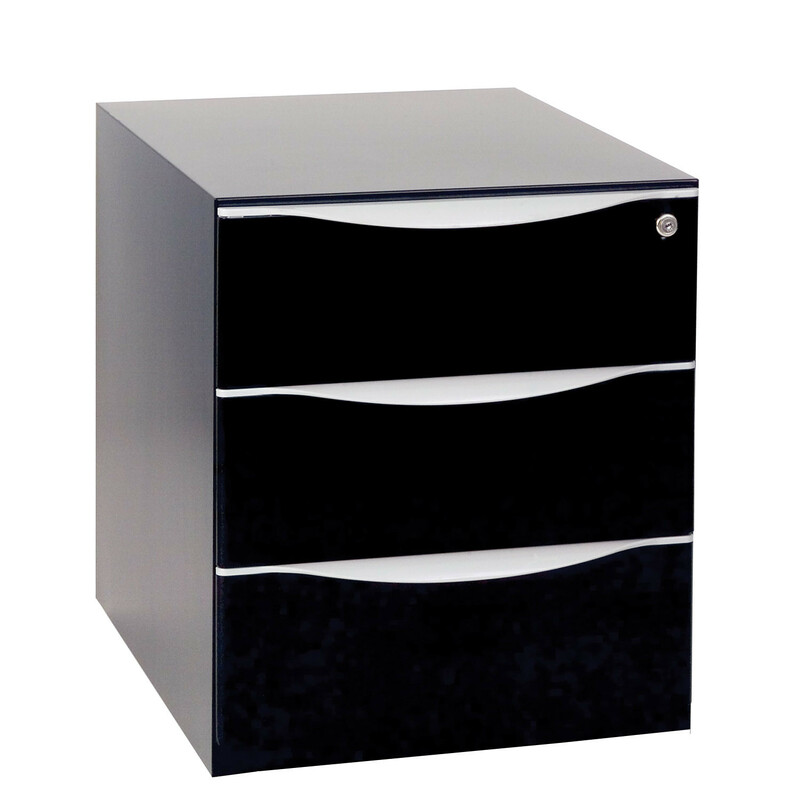 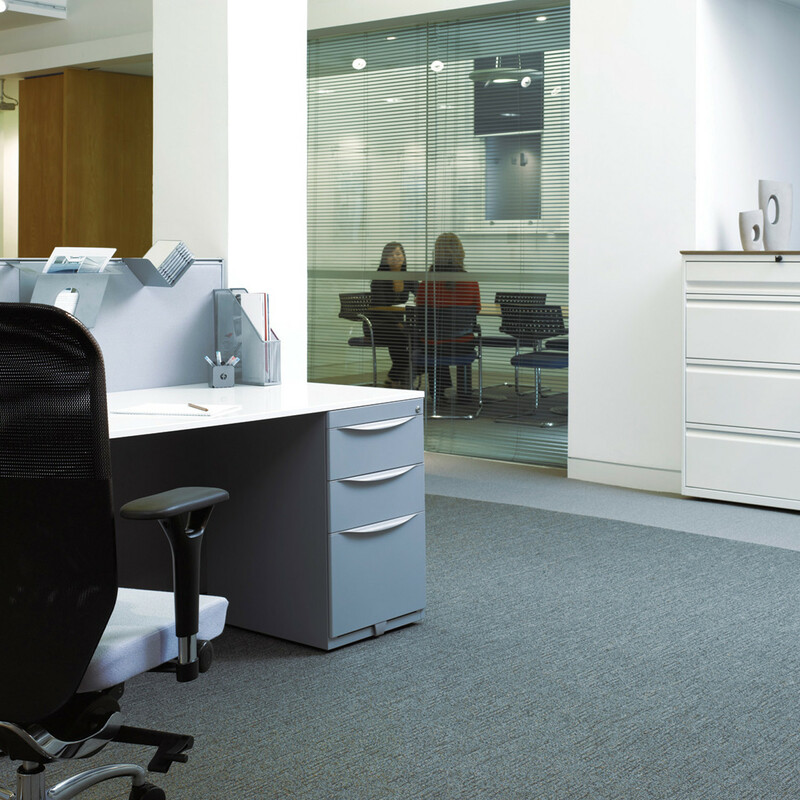 The main characteristic of Wave Desk Pedestals is the innovative drawer front design featuring an integrated handle. 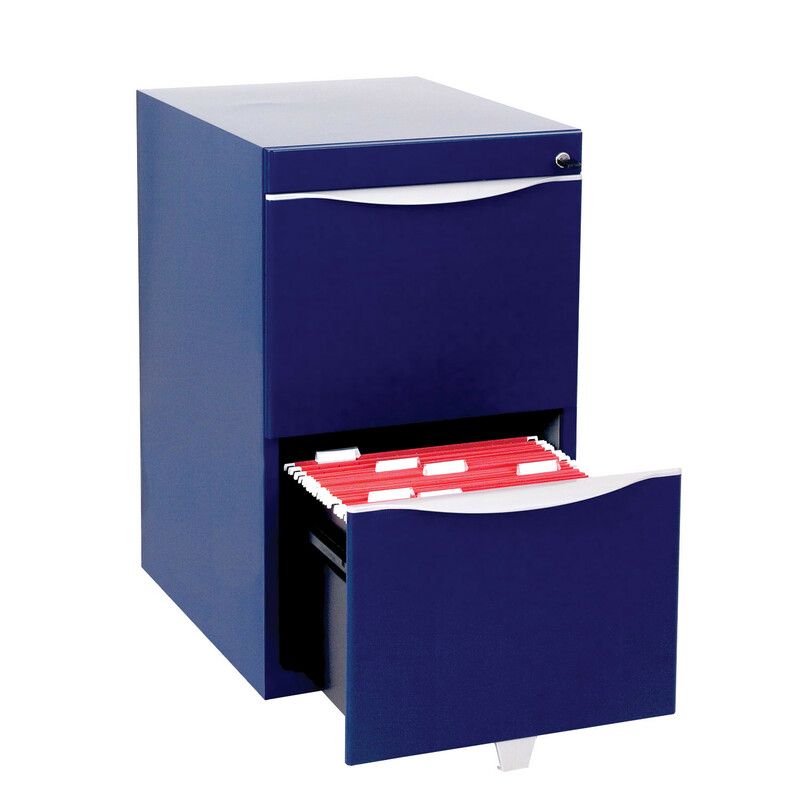 The innovative drawer front design hides a fail-safe drawer interlock and embedded drawer alignment for easy operation, whilst the latest manufacturing technology delivers a robust carcase. 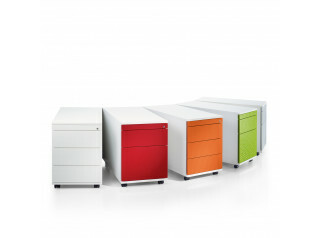 Wave Personal Storage Units can be specified in two carcase widths, providing for forward-facing A4 suspension file storage or narrow footprint side facing suspension filing. 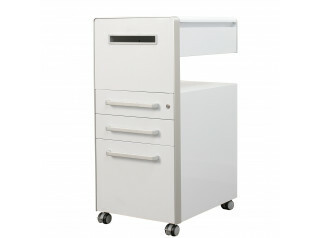 Skids or counterbalances are included as standard with mobile pedestals. 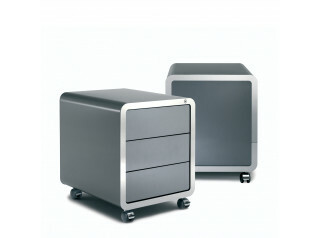 Static units are also available. 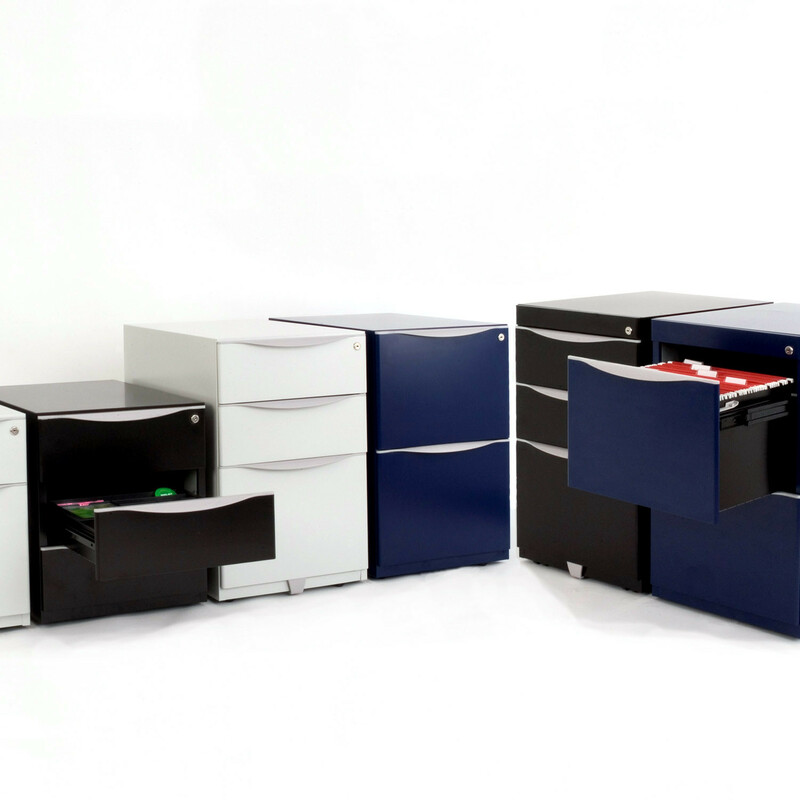 You are requesting a price for the "Wave Pedestals"
To create a new project and add "Wave Pedestals" to it please click the button below. 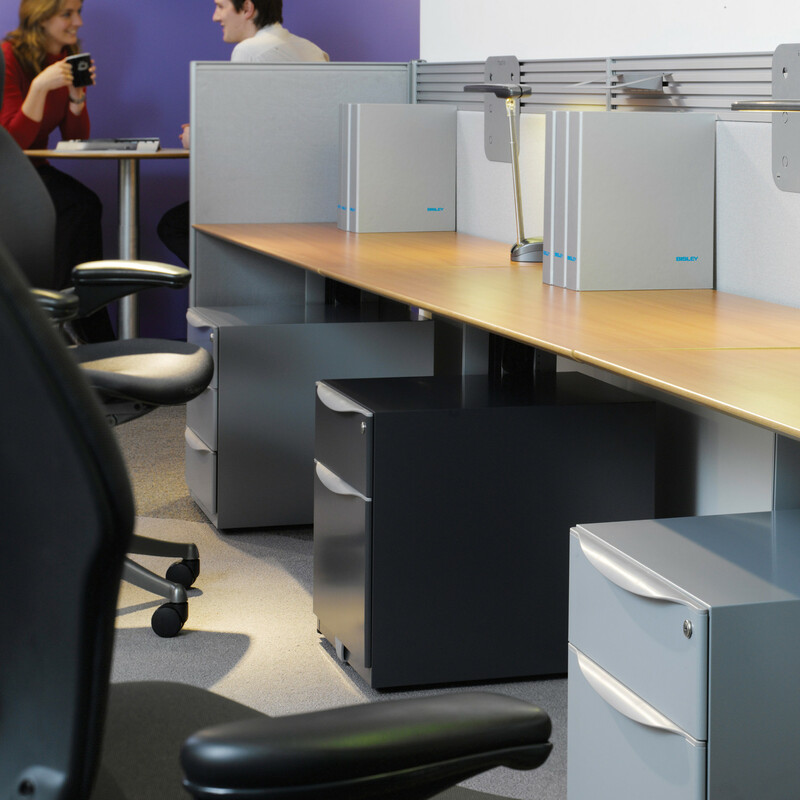 To add "Wave Pedestals" to an existing project please select below.